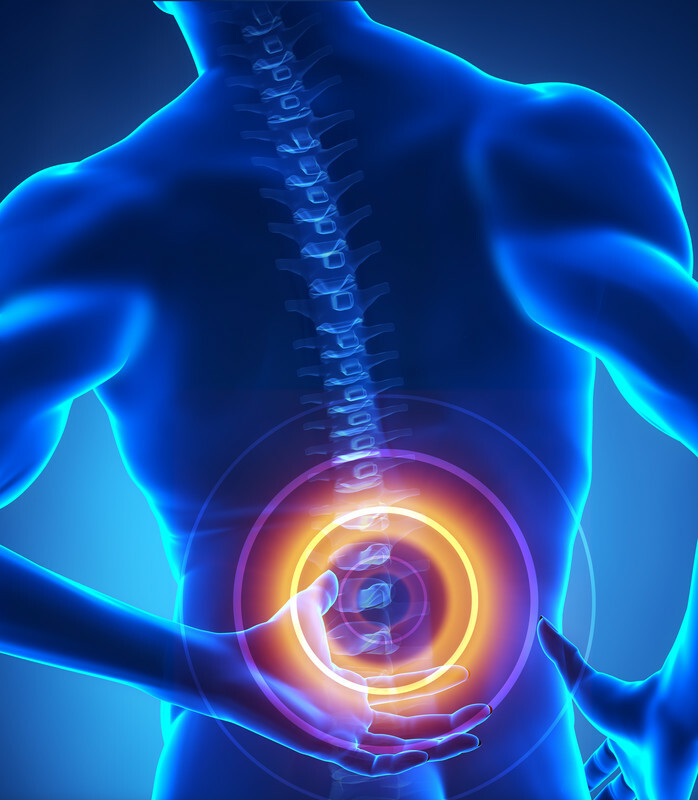 One of the most prevalent injuries from automobile accidents is some form of back pain. The body takes serious forces from major car accidents and fender benders alike. This can damage the muscles, ligaments, tendons, or nerves in the lower back and lead to a wide range of pain. Today’s workforce spends the majority of the day sitting in an office chair behind a desk. This sedentary lifestyle weakens the muscles of the lower back. This has resulted in an increase of lower back injuries from accidents. Men and women are equally susceptible to these lower back injuries. There are two categories of back pain that results from accidents, acute (short-term) and chronic (long-term). Acute back pain can be caused by a sudden jolt or trauma to the lower back caused by an automobile accident on spinal bones and tissue. This pain will ease after proper treatment. Chronic pain is acute pain that has persisted for more than several months. Chronic pain can result from inadequate initial treatment. This leads to the build-up of scar tissue. Scar tissue is less stable and weaker than normal muscle tissue. With a proper treatment plan, pain can subside. Chiropractors are trained to diagnosis and treat many of the injuries that are typically associated with lower back pain. Chiropractic treatment can be used as a complement to your current treatment plan or as an alternative. In St. Louis, MO, Berman Chiropractic provides a full range of chiropractic services to help our patients recover. Treatment can last anywhere from a few weeks to a few months depending on the severity of injury. Contact Berman Chiropractic today to learn more about how we can help with lower back pain.